With more than 20 years of experience and more than $1.7B of equity placed, Gardner Capital has accumulated significant experience in the alternative investment industry, specifically related to solar energy and affordable housing. Our team has experience on all sides of the transaction and can provide execution certainty in challenging economic and political environments. We have an in-depth understanding of each project and can efficiently execute while reducing risk through our underwriting and investment selection processes. Gardner actively pursues projects that generate superior risk adjusted returns for our investors and partners. Our investment selection process focuses on key market drivers, regulatory frameworks, and structural issues that relate to solar energy investments. A disciplined investment origination process resulting in financially viable opportunities. 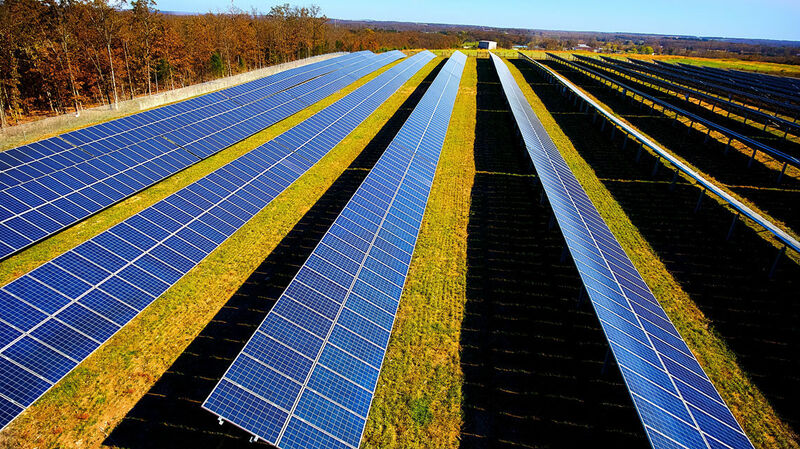 We conduct extensive due diligence on every investment we make, covering all facets of the solar development process; land, interconnection, environmental, permitting, PPA, EPC, O&M, and legal/title. Weekly meetings with Gardner Capital’s principals, fully engaged and making critical investment decisions. In-house team of industry veterans overseeing the physical construction with industry leading EPC partners. Track record of performance in a variety of tax equity structures utilizing institutional capital, project level debt, and back leverage. A centralized asset management team with geographic specific relationships and third-party O&M providers.